Rugby analyst Ashwin Willemse's walkout caused a stir on social media with South African sharing their own experiences of racism in the workplace. 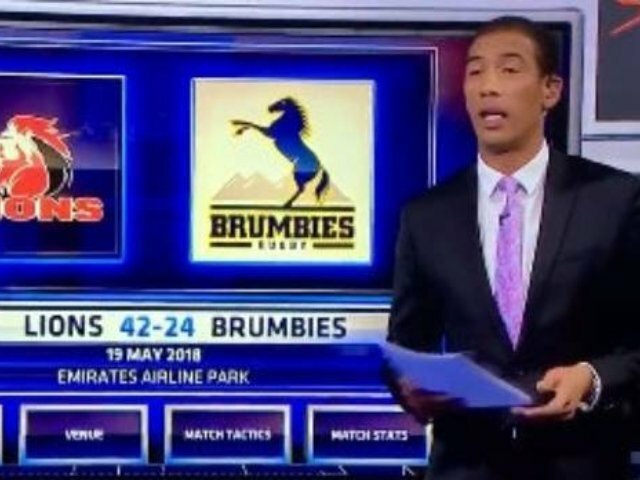 During a live SuperRugby show on Saturday, Willemse stormed out of the program complaining that he was being "undermined" and "patronised" by his white colleagues, Nick Mallett and Naas Botha. Policy fellow at the South African Institute of Race Relations (IRR), Sara Gon, says structural racism exists in most workspaces. "It actually depends on the makeup of the office; you will always find in workplaces that there is a dominant culture. Whether that culture, in negative terms, reflects elements of racism or sexism etc, it very much depends on what is the dominant culture at a point in time." Devan Moonsamy, from ICHAF Training Institute, says structural racism does exist in the workplaces the same way it is experienced in society. Gon says it is not a given that every workplace will have elements of racism. "There's certainly going to workplaces where there are racial or racist elements in a way it is managed or the way relationships are conducted. However, I think the reality is, it is not a given in each workspace. One has to look at every workspace on its merits and terms of its own problems," says Gon. Moonsamy says structural racism cannot easily be unpinned in the work place unless it is blatant racism. "But when there is a general anxiety and a general resistant in terms of holding conversation openly with other colleagues and team members and have a leak of cohesion, I would definitely say this a warning sign, it rings an alarm bell," says Moonsamy. Moonsamy says crucial dialogue on race dynamics are not taking place in the workplace and that result in employees reacting out of stress. Gon says anyone who experiences racism in the workplace has to use the structure of the company to report the incident. "Most medium to large workplaces have established the grievance and disciplinary procedures to deal with misconduct… If an employee lodges a complaint of racism, the employer needs to take it seriously and investigate." Gon adds if the person who has lodged the complaint is not satisfied, the Labour Relations Act has processes that lead to the CCMA. "What it means, is that you are both formalising the complaint and you are forcing it through a serious channel, in which a serious response has to be given."